The LISCR Trust Company (“the Registered Agent”) has been appointed by the Government of the Republic of Liberia to serve as a sole registered agent for all Liberian non-resident corporate entities. The principal role of the Registered Agent is to receive filing instructions, issue annual invoices, notices, etc. and to provide a registered office address for receiving service of process, or legal notices, on the entity’s behalf. The Registered Agent can also serve as the official depository for any document that a Liberian entity voluntarily records outside the public register. The Registered Agent’s address for all non-resident Liberian entities is 80 Broad Street, Monrovia, Liberia. There is no requirement for an agent to become a Registered Agent or to have a physical presence in Liberia. 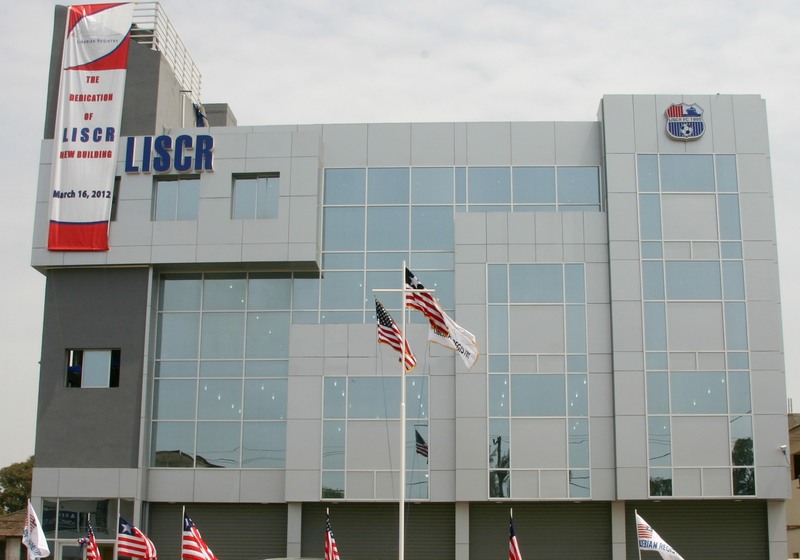 The LISCR Trust Company, as Registered Agent, is precluded by due diligence requirements from accepting instructions from individuals who are not engaged professionally in company management or acting as a professional advisor.